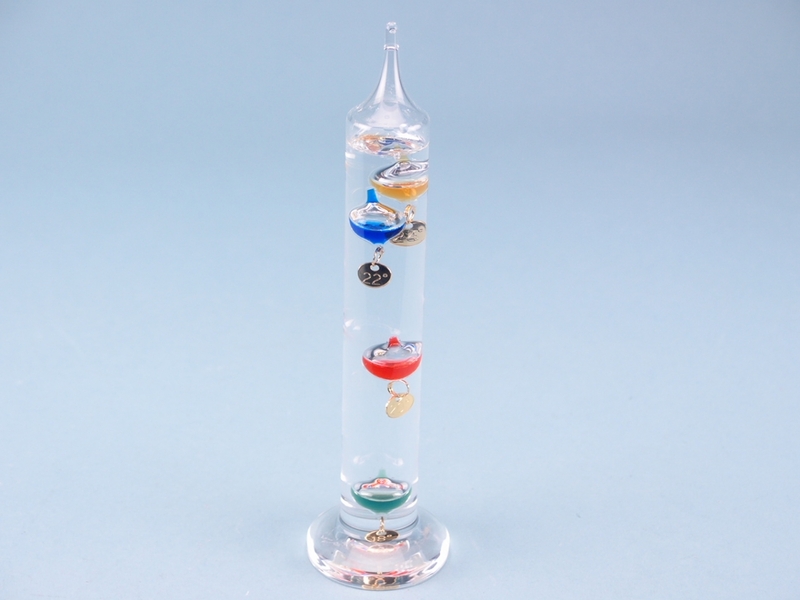 The beauty of a Galileo thermometer is that it can be used to detect room temperature, but it is also a decorative piece for the room. This is not a product that you see everywhere. 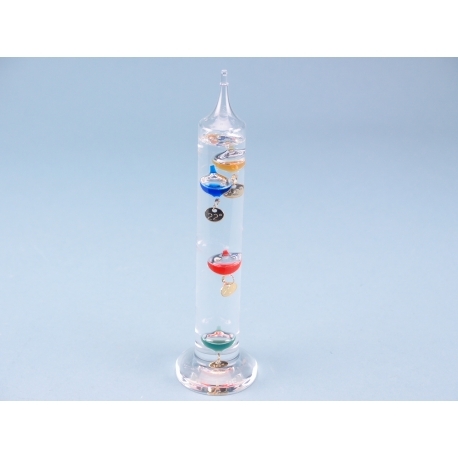 So, for those who want their desk to stand out at work, or are seeking a conversation piece in their home, this thermometer is ideal. The colourful bubbles in the glass sphere are moved up and down by the water depending on the temperature. The product is sleek and sophisticated, and would certainly catch the eye.